Every neighborhood has that place – the one where locals know you can catch some great tunes and have a few drinks with friends. It’s Friday, so here is a quick check up around our neck of the woods. Not for the hipster, punk, tattooed set, but in the Gold Coast you don’t get much of that. Not off Division at least. And not in the Zebra. 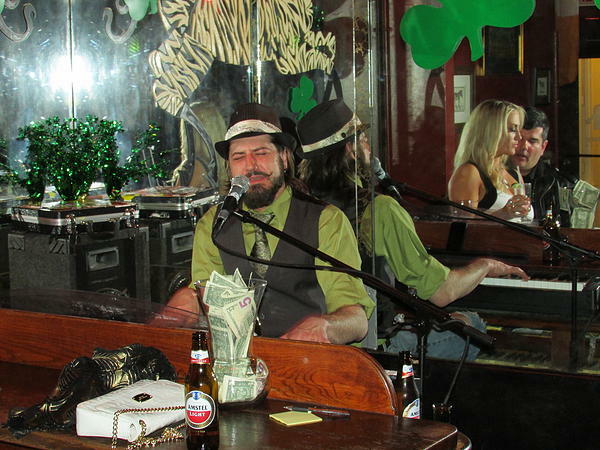 This is a classic piano bar with a great mix of young and old enjoying the high camp and cheese of a modern piano bar. Don’t expect endless Billy Joel – the music ranges from Sinatra staples to Jay-Z (on a piano…). They are doing something right, the Zebra Lounge has been going since 1929! 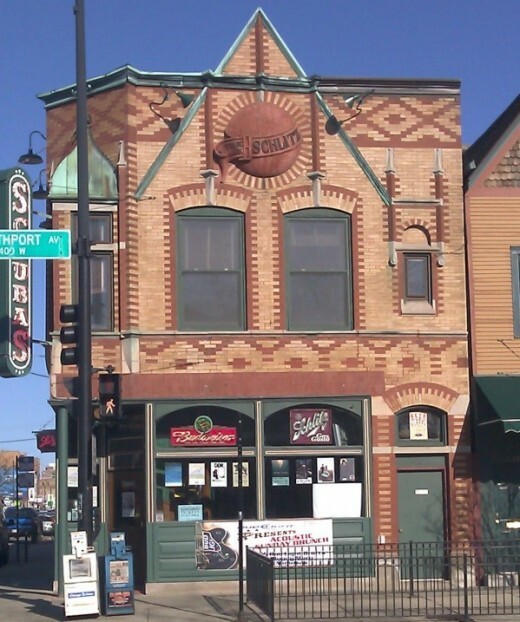 Built in 1903 in partnership with Schlitz Brewery, the building that would be Schubas endured until 1988, when the Schubas bought it, and began restoring it to the former glory. That took nine years. Now, this former Schlitz Tied House is a landmark – and a destination for live music in Lakeview. Class up your evening with a trip to Untitled. With a no tees, flips, sandals, or sneaks dress code, and much more elegant interior than the usual music bar, this is not your college party bar with a band in a cage. 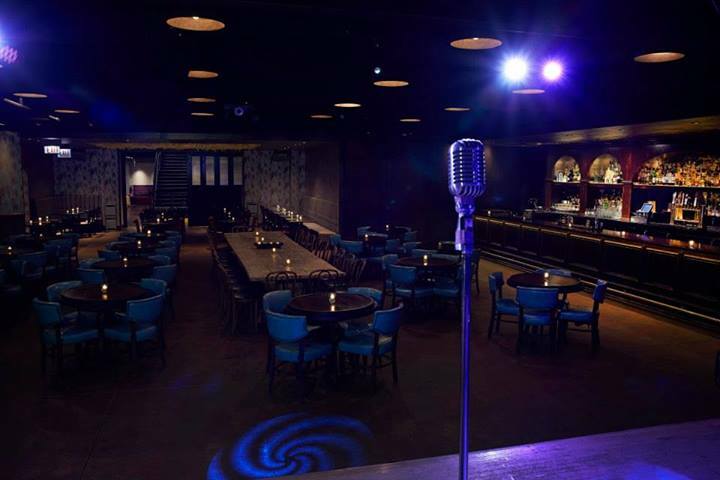 Combining elements of the classic supper club and a speakeasy, the crowd here is expecting class, and the Untitled delivers.